Ofcom has been called on to impose a legally binding coverage target for 2022. 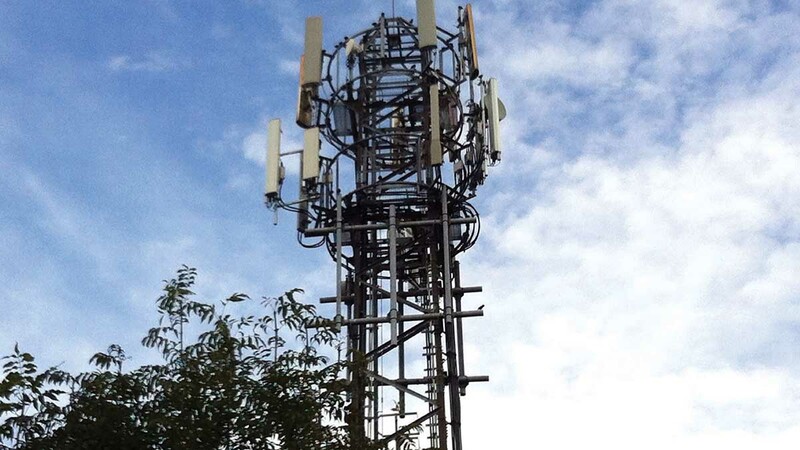 The CLA demanded action after four in five homes in 14 rural local authority areas could not receive the coverage through EE, O2, Vodafone and Three. After legal target legislation cut off at the end of 2017, the association called for the ‘big four’ main providers to deliver 4G coverage to 95 per cent of the UK geographic landmass on all networks by 2022. CLA president Tim Breitmeyer questioned the commitment of mobile operators to deliver coverage in rural areas. He said: “These figures lay bare the extent to which those living and working in rural areas are cast out into the digital wilderness. Rutland led the way for poorest coverage at just 3.42 per cent, with Ribble Valley at 6.37 per cent and Maidon at 8.63 per cent. The 10 local authority areas with the lowest rates of indoor 4G were all branded the most rural Government classification of ‘mainly rural’, all with less than 15 per cent coverage. Mr Breitmeyer slammed the networks for their inequality and fall down on previous promises to improve rural coverage. “They have extracted public money, sweeping changes in the law and a range of other concessions on the back of these promises,” he added.